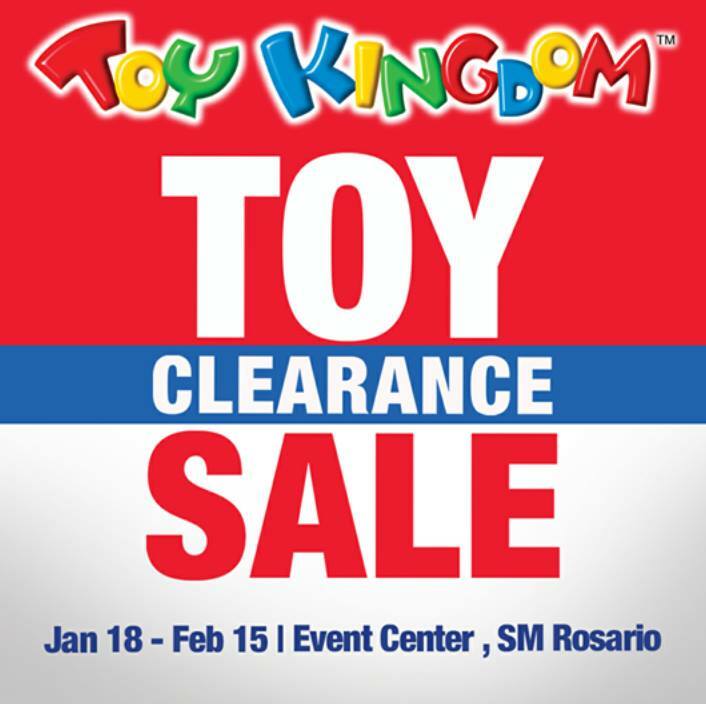 #BuyFirstAtSM: Prepare your toy shopping list and join us at the Toy Kingdom Toy Clearance Sale happening today until February 15 at SM City Rosario Event Center! ???? Some of your favorite toys will be discounted and up for grabs at good prices so make sure not to miss this! Who are you going shopping with? Tag them now!